Before Madame Zuzu closes, the shop will celebrate its final day in business with free tea for any customer who stops by and a close-out sale on retail items. 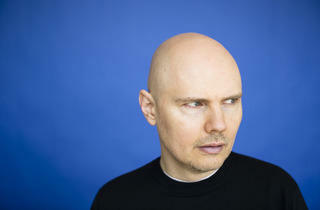 Corgan's Instagram missive says that Madame Zuzu's online store (which stocks $90 eighth-pound bags of Ambrosia Orchid Oolong tea and Madame Zuzu trucker hats, among other products) will remain operational while he searches for a new property to host his teahouse, preferably in Highland Park. 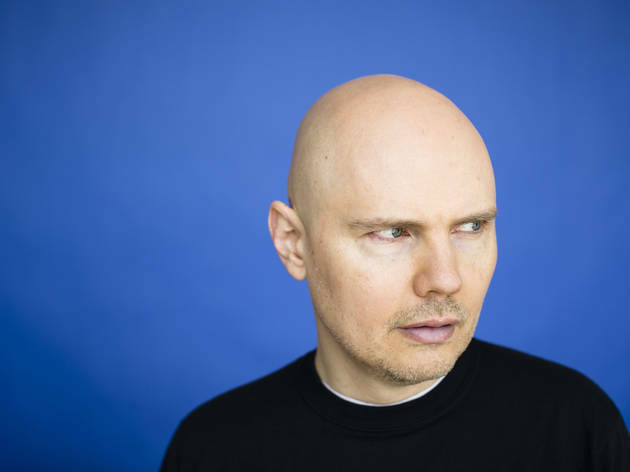 Between the partial-reunion of the original reunion of the original Smashing Pumpkins lineup and Corgan's plans to revive the National Wrestling Alliance (which he purchased last year), it's not exactly surprising to see one of the musician's side-projects fall by the wayside. Still, it seems that Corgan's considers Madame Zuzu's to be an important part of his empire—after all, where else is he going to perform an eight-hour modular synthesizer jam session inspired by the spiritual novel Siddhartha?